There are times when rodents get inside of the home and this creates a nuisance to the inhabitants. They destroy property, get into food contaminating it, and spread disease. This calls for effective rodent control techniques by a professional company. 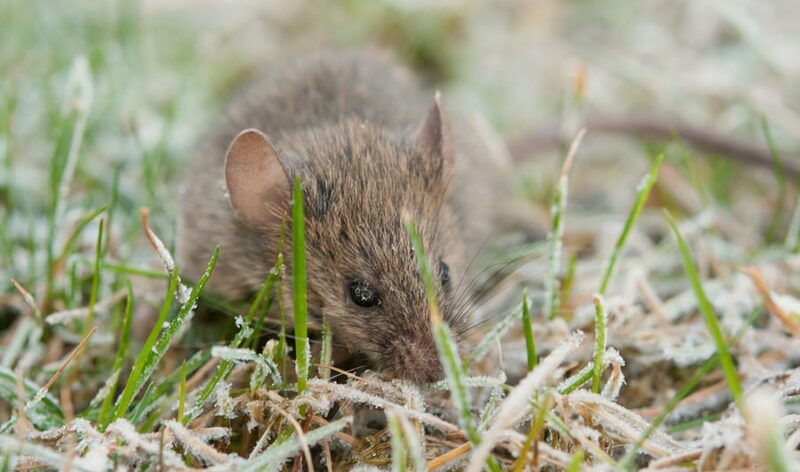 Rodents such as rats and mice are pests that spread disease and damage wherever they go. These nuisances can also cause health problems for both you and your family as well as pets, employees, and your clients. If you have a rodent infestation at your property, it is important to contact a professional pest control company as soon as possible. Prohealth Pest Control can provide you with the solutions you need to eliminate these insidious pests from your home or your place of business. Our trained professionals know and utilize the most effective techniques to rid them from your property for good. We will pinpoint the areas where they are nesting to effectively eradicate them from the premises. We also know how to best remove dead pests to provide complete peace of mind during the extermination process. We will also create a preventative rodent control plan to make sure you do not have issues in the future. What is the Prohealth Service Guarantee? It means you are completely satisfied with our pest control services or the services are free. We are so sure we can help you with your pest control problems, that we guarantee it. You have nothing to lose except for your pests and rodents. Get in touch with us today about all of your pest and rodent control needs. We are here to deliver optimal services that get to the root of the infestation so that you never have to be concerned about rodents in your home. Our professional methods far outpace any do-it-yourself techniques you may be attempting on your own. Contact us by calling 727-260-5531 or 813-261-8892 for a no-obligation inspection of your home and business. Schedule your inspection to enjoy peace of mind that your family, pets, home, or business are safe from these pests.